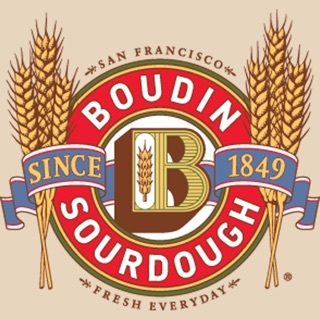 The Casual Pint is your neighborhood gathering place to enjoy the best of what the local craft beer scene has to offer. 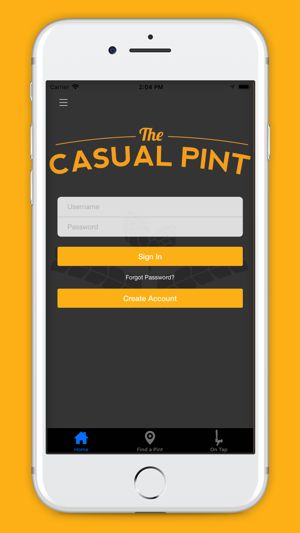 Our app helps keep you, our fellow beer lover, up-to-date on everything your local Casual Pint has to offer, while also providing great benefits to our loyal customers! 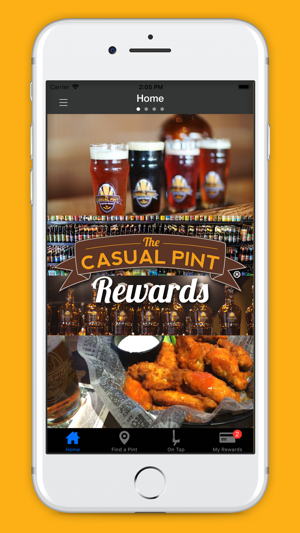 Download the app today and see why we are “Where Beer Lovers Meet”. 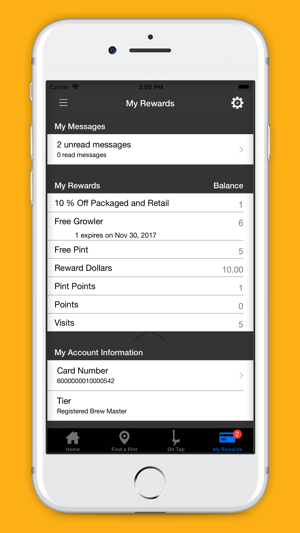 • Loyalty rewards tracking for both our Brew Crew and Brew Master members. 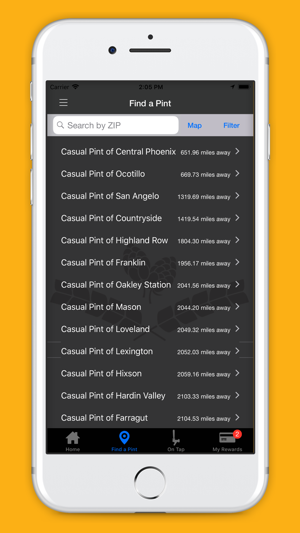 • Find the Casual Pint closest to your location. 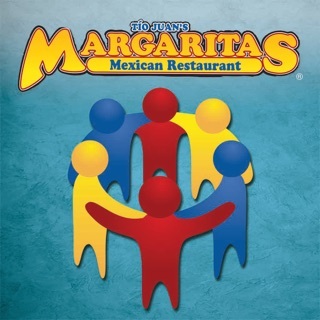 • View the current draft beer selection at any Casual Pint. • Manage your personal account information. 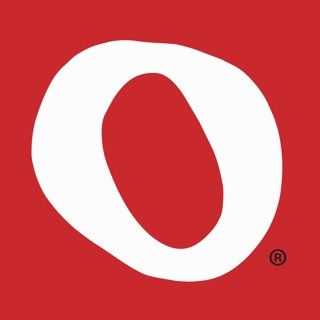 • Receive notifications on upcoming events, promotions, news, and much more! 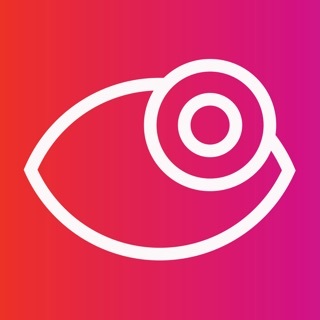 Same as other user. App has been crashing when checking email notifications. I think last update screw things up. This version crashes if you try to read the messages. Ned a fix please!